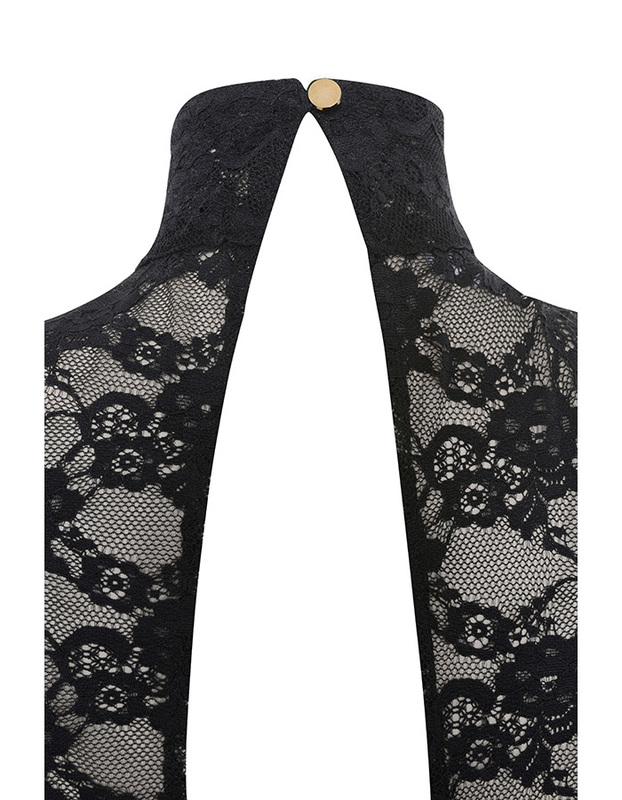 Super chic and daringly sheer, 'Lady Luck' is just amazing. Featuring a long sleeve mini dress design with keyhole cut out to the back. 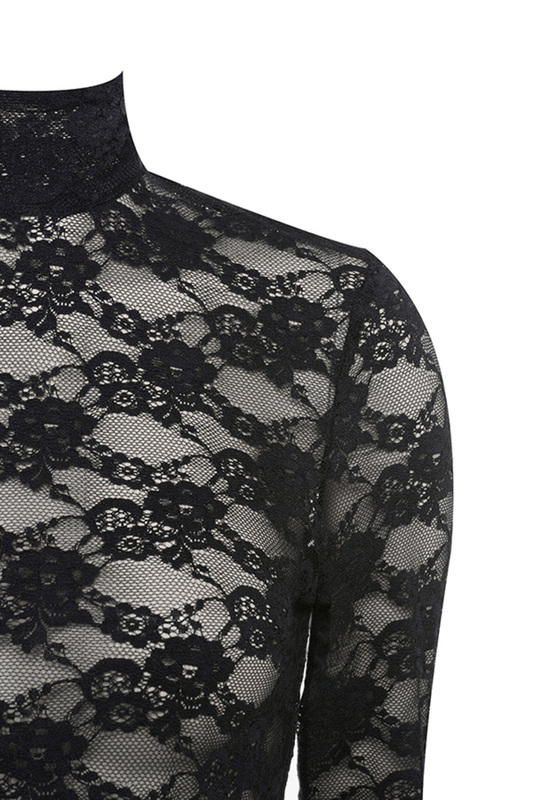 Beautiful sheer lace finishes the look. Team yours with high sandals.